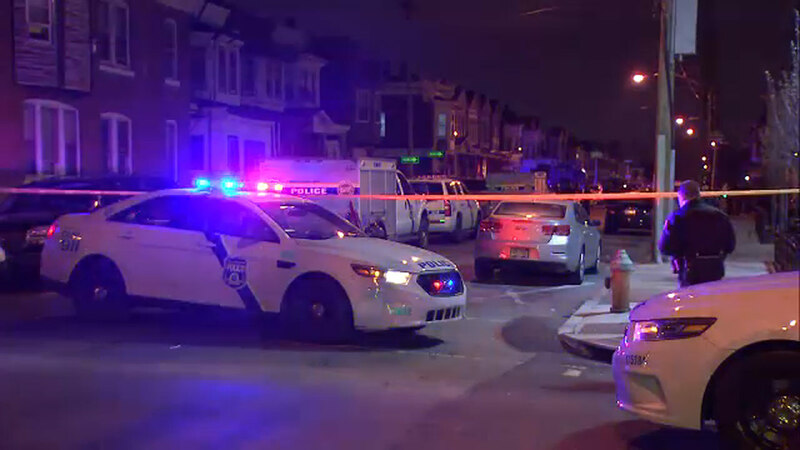 PHILADELPHIA (WPVI) -- Police say a residential barricade situation in West Philadelphia had ended without incident. Officers responded after 10 p.m. Thursday for a report of shots fired inside a home along the 5400 block of Osage Avenue. Police cordoned off the area and declared the barricade. A staging area was established at 55th and Osage streets. Police say no one was in the home and no one was hurt.